Star Boxing's rising undefeated welterweight prospect from Philadelphia, Raymond "Tito" Serrano returns home for the first time in over two years when he takes on Corey Alarcon in the main event of "Unfinished Business" tonight at the South Philly Asylum Arena in Philadelphia, PA. The bout is promoted by Joe DeGuardia's Star Boxing and KEA Boxing Promotions. The 21-year-old, Serrano (14-0, 7KO's) burst onto the scene in late 2007 scoring a first round TKO over Tierre King. Since then he has gradually begun to make the transition from prospect to up and coming contender. Serrano has been featured on ESPN's "Friday Night Fights" on two separate occasions, both times winning impressive eight round unanimous decisions (UD8 Jay Krupp 12-1, UD8 Ronald Warrior 13-2-1). Serrano picked up three wins in 2010, including an impressive eight round victory over current IBA Intercontinental Welterweight Champion Ayi Bruce in July (19-3, 12KO's) in July. Bruce holds a decision win over former top-rated welterweight Shamone Alvarez. 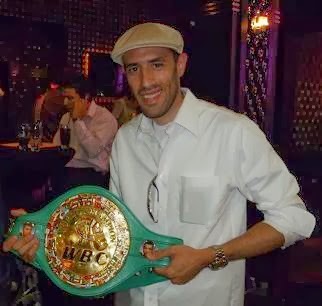 Alarcon is no pushover and has been in the ring with a number of top prospects including Julio Cesar Chavez Jr., Vernon Paris, Rocky Juarez, Chad Broussard, and Mike "No Joke" Stewart. 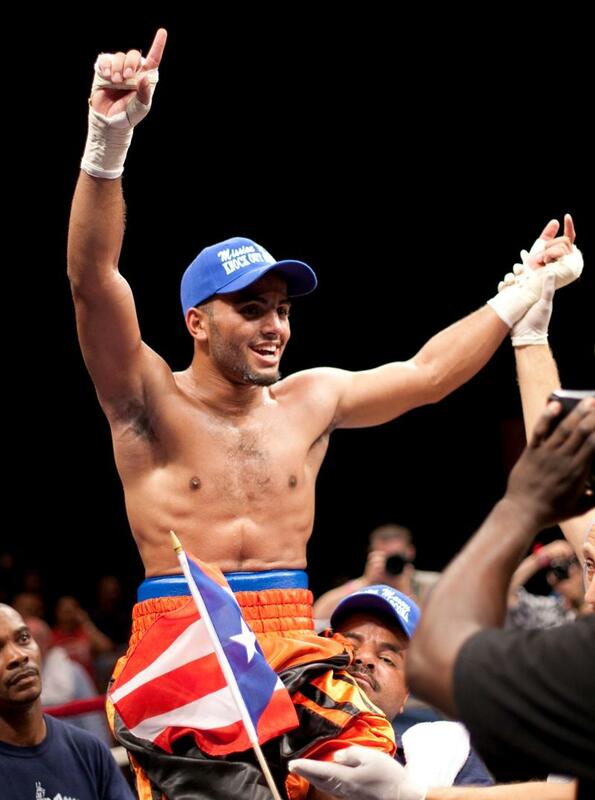 Alarcon also owns a victory (DQ) over welterweight contender and soon to be world title challenger, "Vicious" Victor Ortiz. Serrano and Alarcon (14-16-1, 4KO's) officially weighed-in minutes ago with Serrano tipping the scales at a ripped and ready 146lbs. and Alarcon weighing in at 147 1/2 lbs. Doors open at 7:30PM and first bout is at 8PM. Tickets are $100 (VIP ringside), $100 (VIP upper box), $65 (ringside) and $45 (general admission). You can purchase tickets at www.KEAboxing.com (973-903-2907) or at the Arena box office.